Plan B: Advanced Edition Two Free Token Valid 180 days. 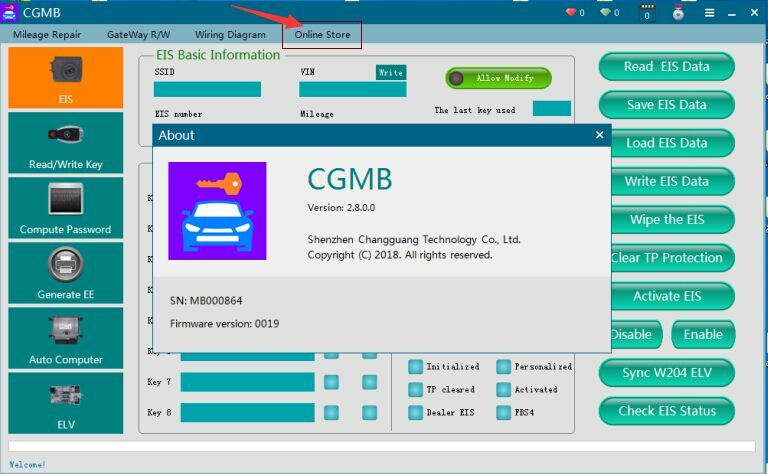 When license gets expired, please pay to $60 for Token Service 180 Days for CGDI Prog MB Key Programmer. 1. CGDI MB can program key for r230 mercedes benz sl 2001, chassis w230. 2. CGDI MB can't program key for FSB4, there is no working tool yet. 3. CGDI MB can program key on clk 2007. 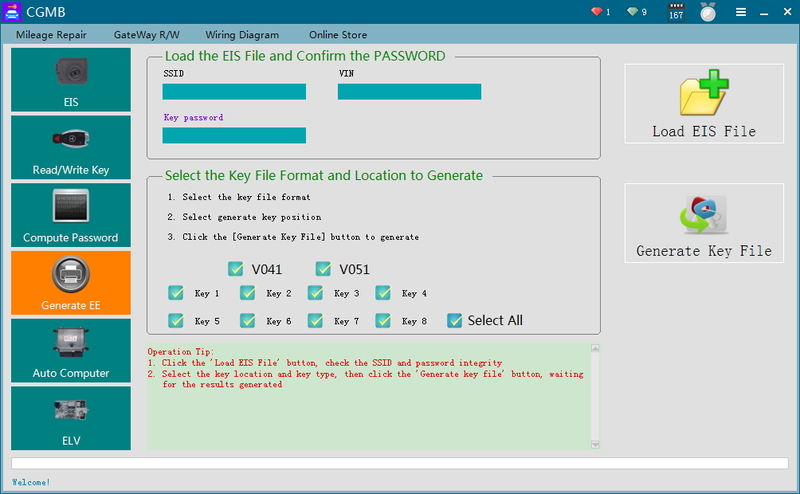 4.CGDI MB can program the key for 2000 e430 & 1999 e320, need to remove the EIS and read the data using the programmer i.e CGPRO 9S12, VVDI Prog, Xprog.